The 2019 award season was one of the most boring and uninteresting in years. What happened to the Oscar nominees? 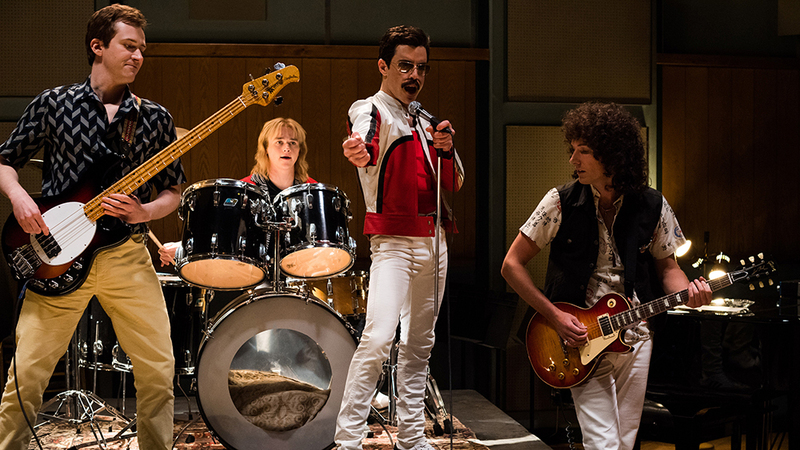 The best films of the last year, according to the choices of the beloved Academy, included a plain biopic drama about Freddie Mercury, a remake of a remake of a remake, a by-the-book comedy starring two Oscar-nominated actors and an average superhero movie with enormous ambitions. If that’s not enough, Melissa McCarthy has been nominated for her first dramatic take (sniffing the case of Whoopi Goldberg?) and Bradley Cooper received another nomination for another mediocre performance (along with Emma Stone). We all need to face the truth – 2018 wasn’t the best year for cinema. Although there were some really great indie films, as well as praiseworthy festival darlings, the biggest titles slightly let majority of viewers down. Looking at all the Best Picture nominees, I can confidently say that none of them will become a cult classic we will remember. “Roma”, despite all its indisputable charm and technical majesty, is an artsy film that you can hardly connect to. The story isn’t universal and, unfortunately, causes most of the cinemagoers yawn rather than sit flabbergasted. 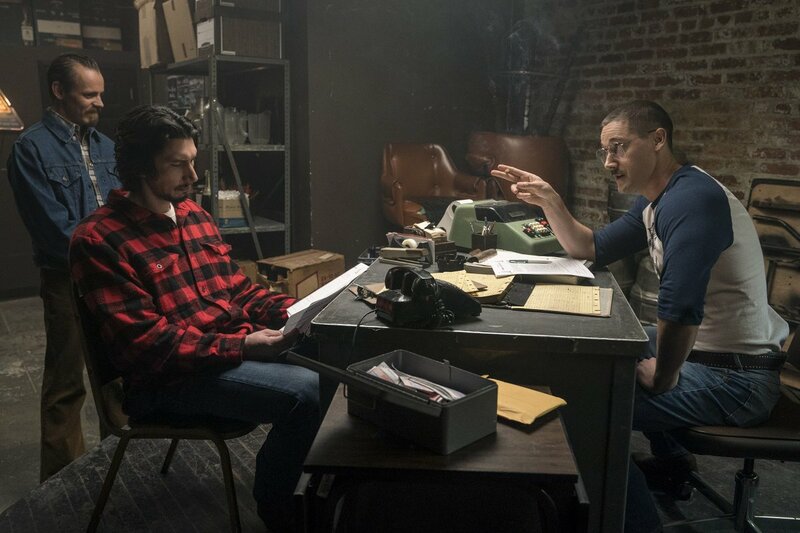 My personal favorite is “BlacKkKlansman“, the most complete film of they last year. Lee stroke gold with the stellar performances and built the film’s tragic climax with an exceptional craftsmanship. Nonetheless, I can hardly imagine going back to this film, as the story seemed like a solid one-viewing-only. What else’s in the race? “Bohemian Rhapsody”, a film carried confidently by Rami Malek, whose portrayal of the iconic British provocateur Freddie Mercury is reduced to a regular biopic drama, too afraid of following the steps of its protagonist. Other than that, the rest of the films that matter in this year’s competition was equally “okayish” at best. I felt like the Academy pretended to be selling craft burgers, but in reality it’s a bit more than McDonald’s. Considering the fact that – whether we like it or not – this is the most important award ceremony every year, the Oscar nominees this year paint a sad picture. My second issue with this year’s Oscar nominees is how limited in number of films they are. It almost seems as if you could choose between 10 movies in the cinemas that were worth any award buzz. This is – quite obviously – untrue, because there was a lot of pretty goddamn spectacular flicks. They just didn’t get any attention though. This leads me to a belief that the Oscars are simply too archaic in the mechanism of nominating. The way the Oscars have been choosing their awarded movies hasn’t been changed for years. However, changes are needed. Cinema has transformed a lot – independent cinema has matured and attracts big names and astonishing concepts. We get to see films directed by rappers, as well as movies produced by Netflix, Hulu or Amazon. Moreover, the European cinema is regaining its strength and deserves more attention in the Oscar considerations. Not to mention the fact that we might need more diversity in terms of categories. While including any horror movies back in the early 2000s would be a joke, this year’s “Hereditary” could have easily been nominated. It wasn’t though, because horror movies were never Oscar-worthy. It’s the same discussion as superhero blockbusters. 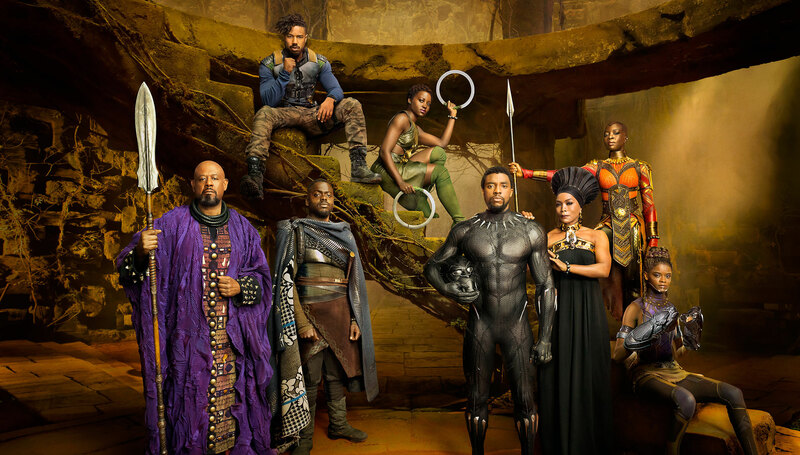 And “Black Panther” wasn’t the most praiseworthy supehero movie to be given the accolades as big as it has received. Despite all that, I’ll tune in to the shorter ceremony, wait to hear the winners, complain a bit as usual. However, this year, I might just have less care about it all.